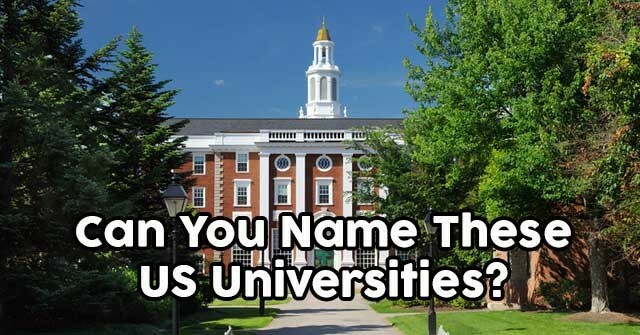 Can You Name These US Universities Based On Their Beautiful Scenery? 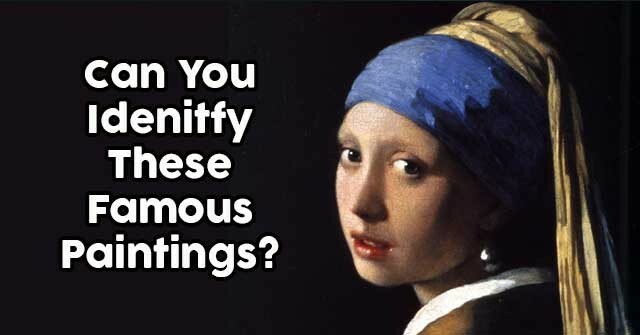 Can You Idenitfy These Famous Paintings? 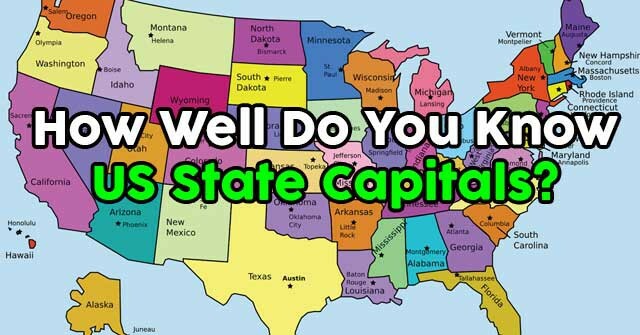 How Well Do You Know US State Capitals? 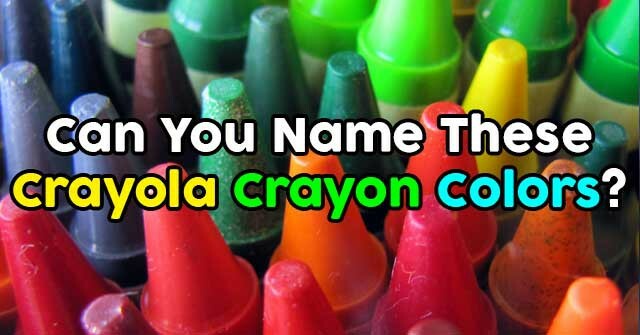 Can You Name These Crayola Crayon Colors? 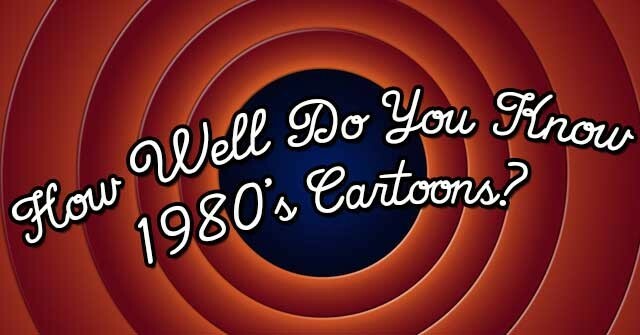 How Well Do You Know 1980’s Cartoons? 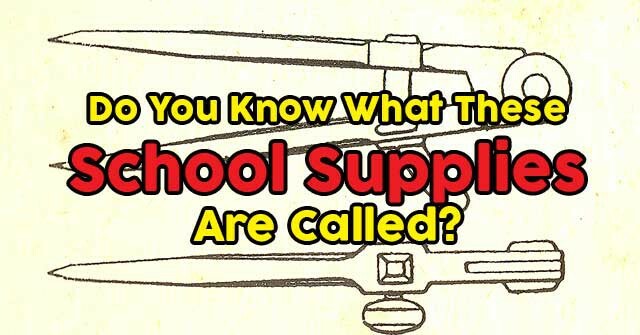 Do You Know What These School Supplies Are Called? 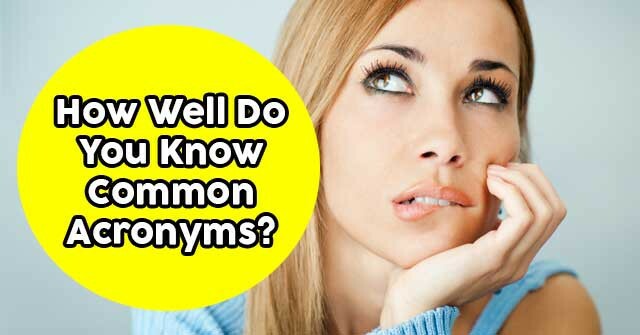 How Well Do You Know Common Acronyms? 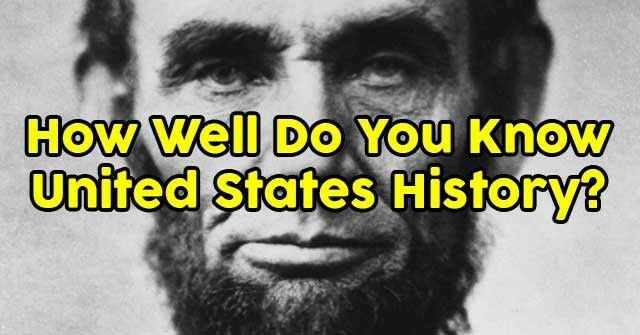 How Well Do You Know United States History? 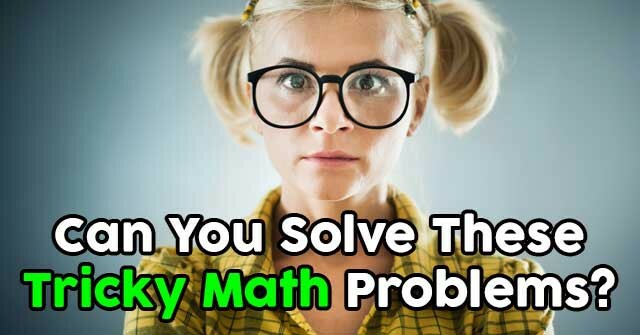 Can You Solve These Tricky Math Problems? 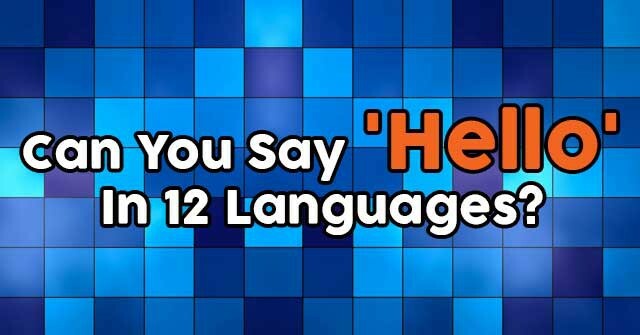 Can You Say ‘Hello’ In 12 Languages? 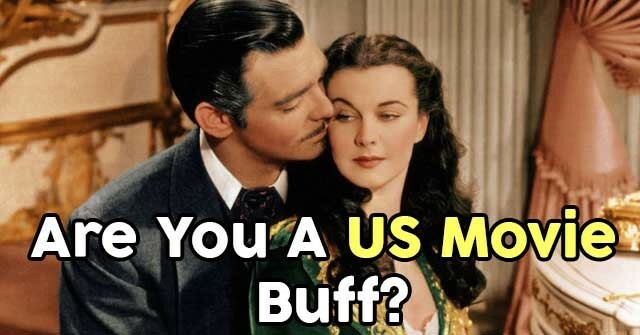 Who Sang These 80’s Love Songs?